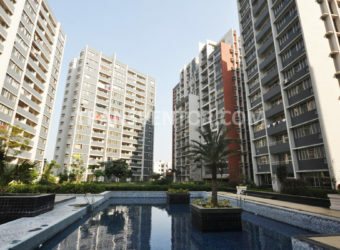 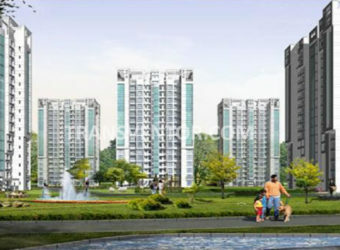 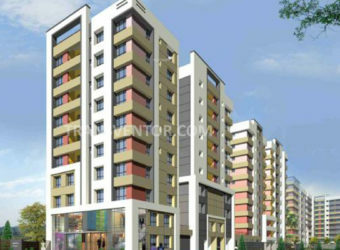 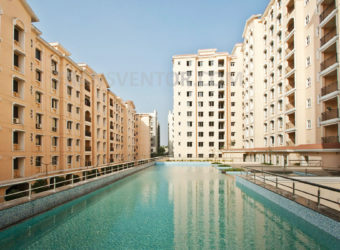 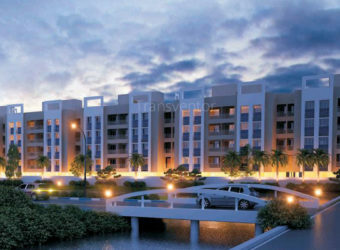 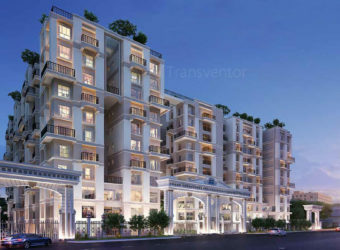 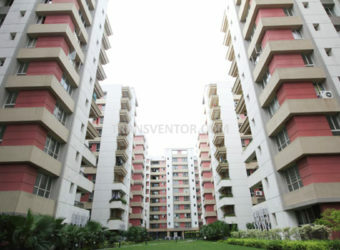 Bellagio is the Kolkata's Superior Luxurious Project. 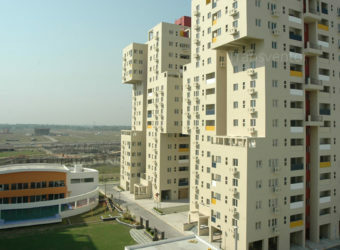 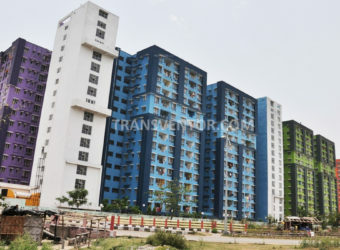 It is Located near Derozio Memorial College, Rajarhat. 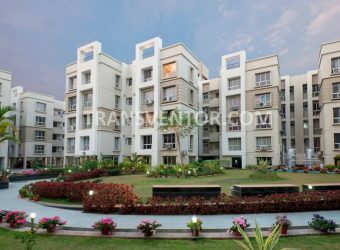 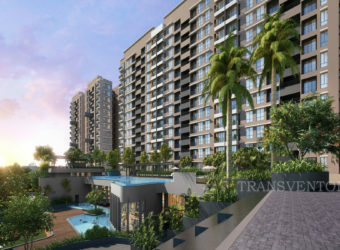 It is Developed by Team Taurus and Mounthill Realty. 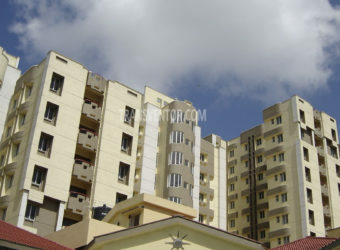 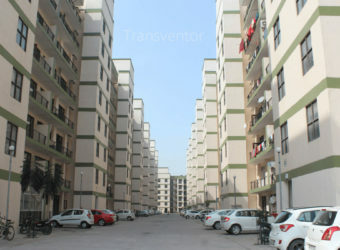 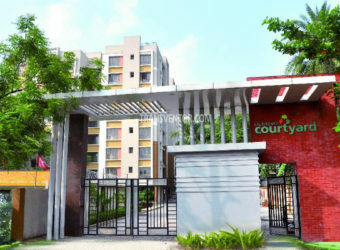 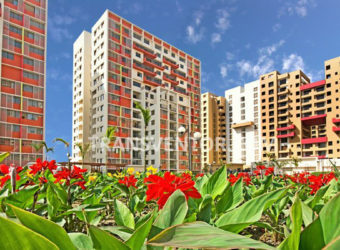 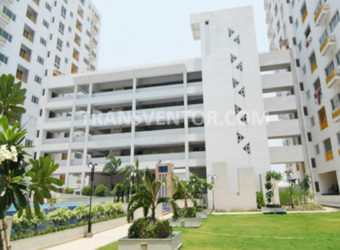 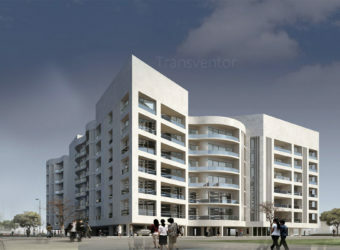 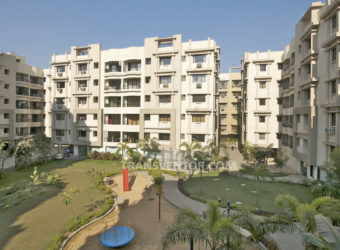 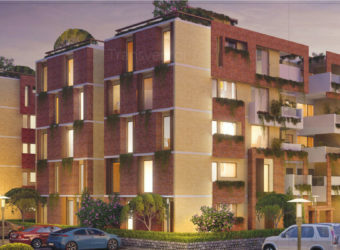 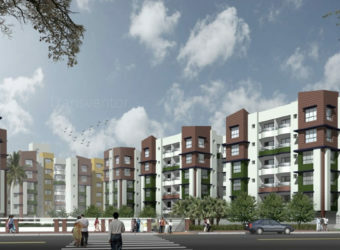 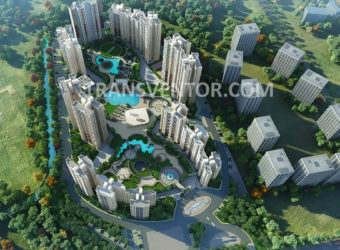 It is Spread Over 0.642 Acres of Land Area Offering 150 Apartments. 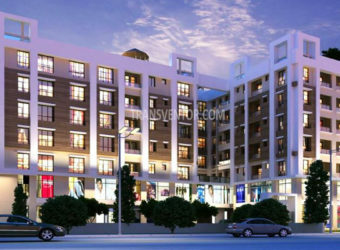 Apartments are Well Designed with Proper Provision of Sunlight as well as Well Ventilated. 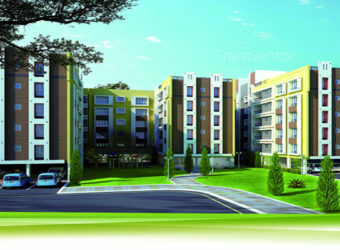 Schools, Colleges, Hospitals, Banks, Business Hubs, Social Hubs are Located in Nearby Areas of the Project. 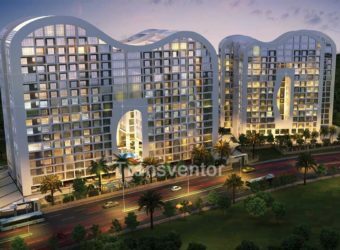 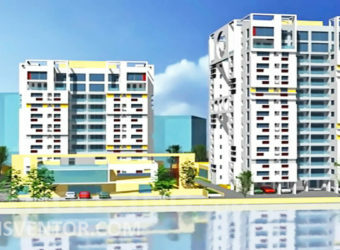 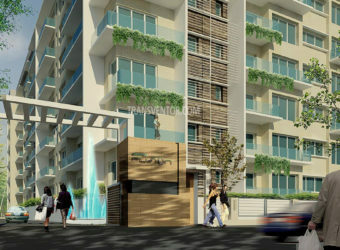 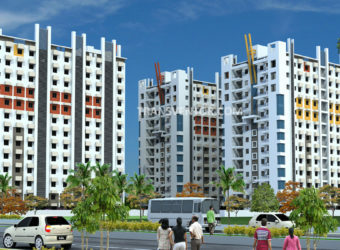 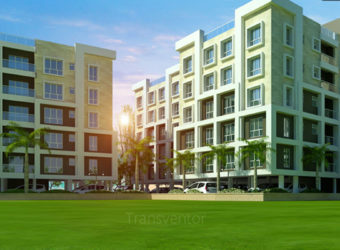 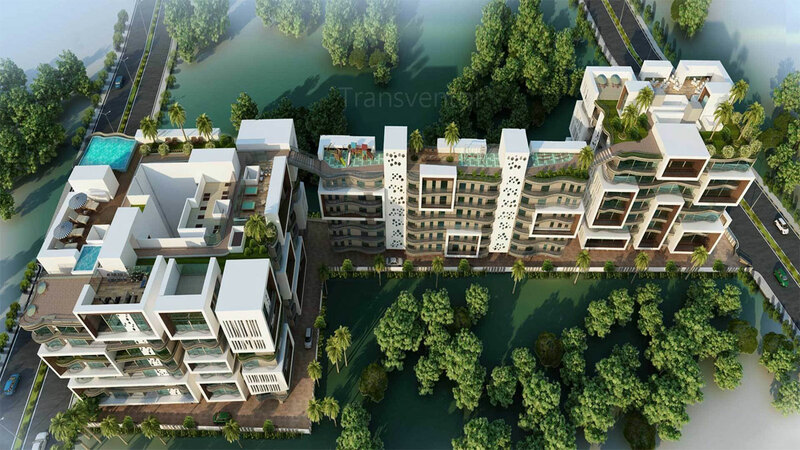 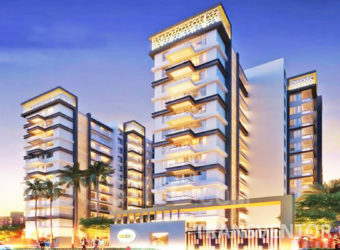 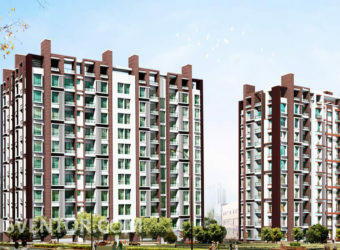 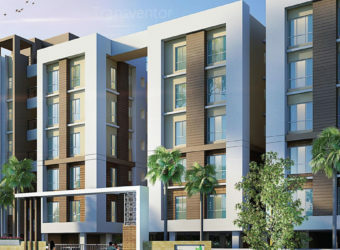 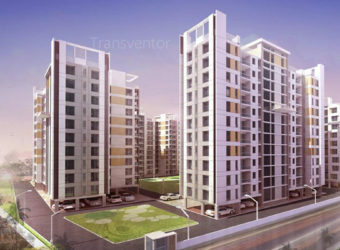 One of the Luxurious and Comfortable Project in Rajarhat. 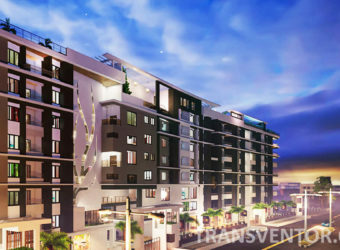 Well Designed Spacious Apartments with Modern amenities and Latest Specifications. 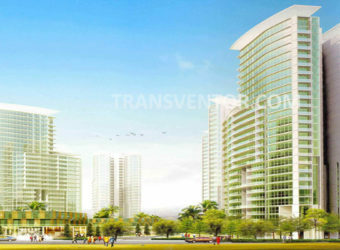 Assurance From Real Estate Developer Team Taurus and Mounthill Realty. 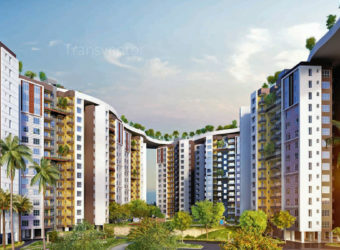 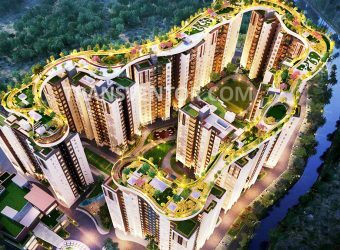 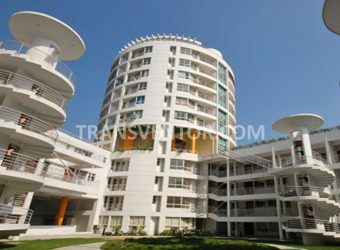 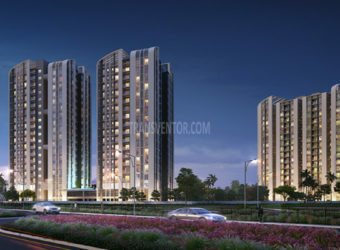 Interested to Buy Property in Bellagio Lvl Nxt ?